Apply Now! TEDxXiguan2016 Annual Conference is coming! 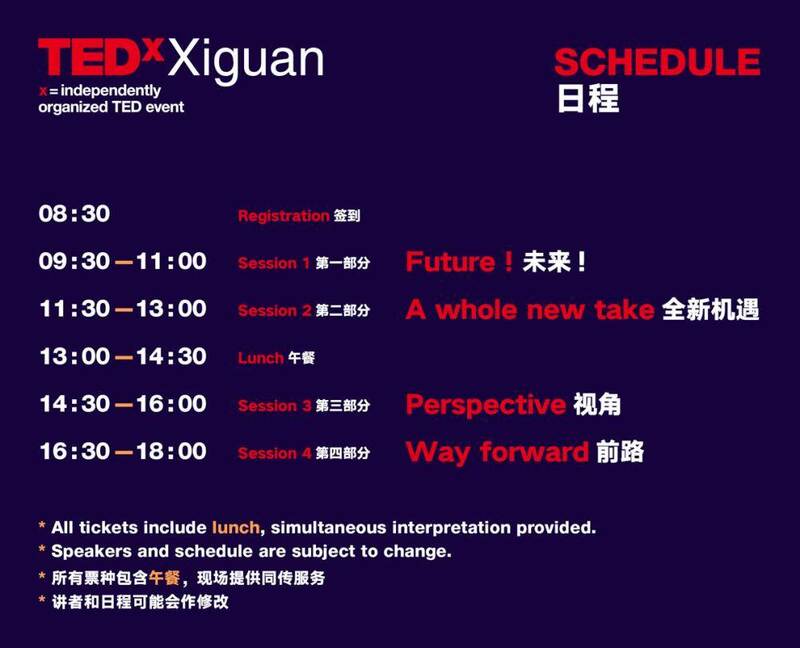 On August 13th, the 2016 TEDxXiguan annual conference will be held, where 12 speakers will share their great ideas around the theme of “Constructive Disruption”. “Disruption” is not our intention. What we hope is a shift from a fixed mindset to innovative thinking, a change from refusing changes to a constructive routine-breaker, a step from what it should be to what it could possibly be. The annual conference with the “Constructive Disruption” theme will be held on August 13th and will be divided into four sessions: Future, A whole new take, Perspective and A way forward. Each session is being carefully prepared to spark ideas and explore infinite possibilities during and after each talk. This is a conversation of the community, so we are offering different types of tickets to make sure our community is well represented. Only applicable if you currently work for an NGO or NPO. Only applicable with valid student ID. 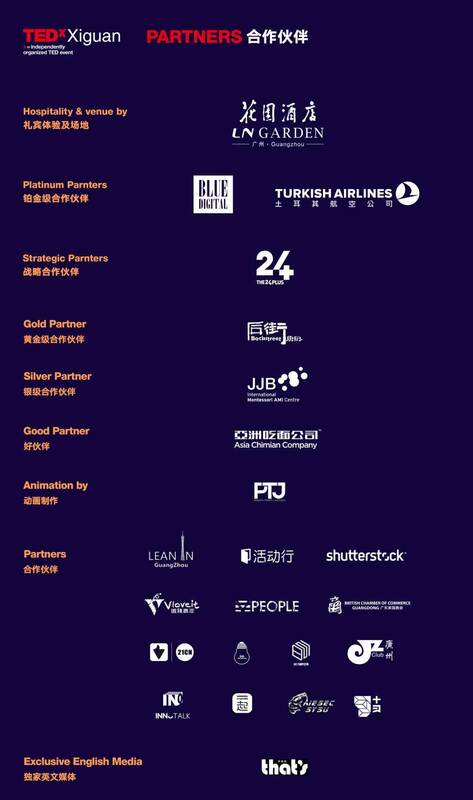 If you are a TEDx organizer/TED Translator/TED-Ed Educator/TED Fellow, please write to hi@tedxxiguan.com with your information for special rate code, then apply for standard ticket. Each TEDx license can only apply for 1 special standard ticket. Only applicable with valid TED.com profile page. You will find the application form is rather long - this is because we want to know better of you, and make sure we have the right audience with us for the day. Because each audience member is equally important as speakers, you are responsible of bringing in great ideas too. So we highly recommend you find a quiet time and place for yourself to fill in the application. Once you filed in yourapplication, it will take up to one week for us to review it, we read every single application carefully and thoroughly. Please be patient. If your entry is confirmed, you will receive an email asking for payment.Please complete your payment in two days. Or you need to re-apply.  As many people are on waiting list, please arrange your payment as soon as possible. Thanks for your understanding. 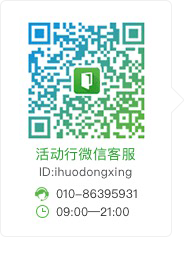 Keep following our official wechat. Please feel free to ask us any questions or share ideas.